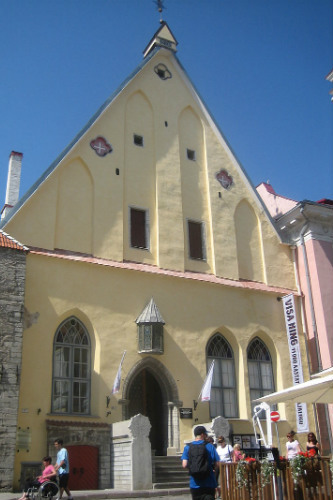 After Estonia had been occupied and incorporated in the Soviet Union in 1940, great changes took place also in the ELS museum. It was nationalised and turned into the History Museum of the Estonian SSR. Some of the collections were given to various other museums. The sciences’ collections became a basis for the new Museum of Natural Sciences. The postwar years were especially hard due to the ideological pressures. Museum staff was repressed and the so called „harmful materials" liquidated, i.e. everything connected to the times of the independent republic was destroyed. Thanks to the enthusiasm and personal courage of the collection curators quite a lot of the basic collection has survived.